The much-awaited trailer of Janhvi Kapoor's debut film Dhadak was launched in Mumbai on Monday. 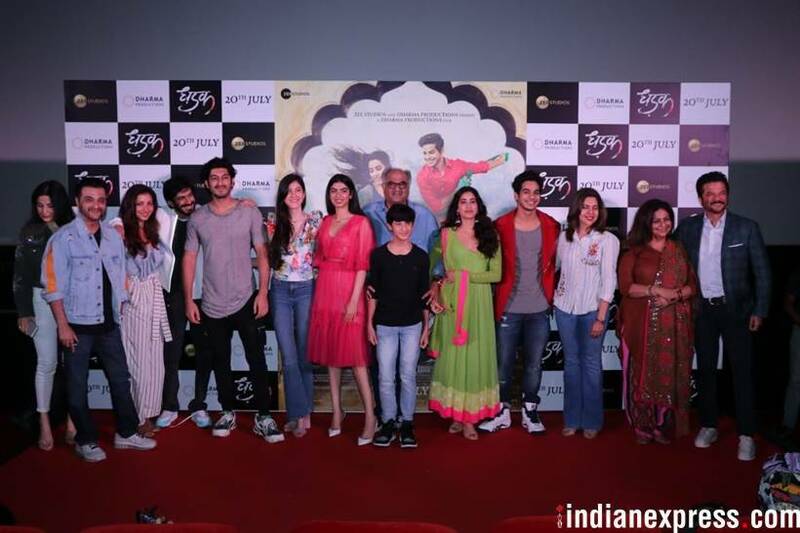 Ever since the launch of the trailer, the film industry has been heaping praise on Janhvi and Ishaan who play the roles of Parthavi and Madhu, respectively. 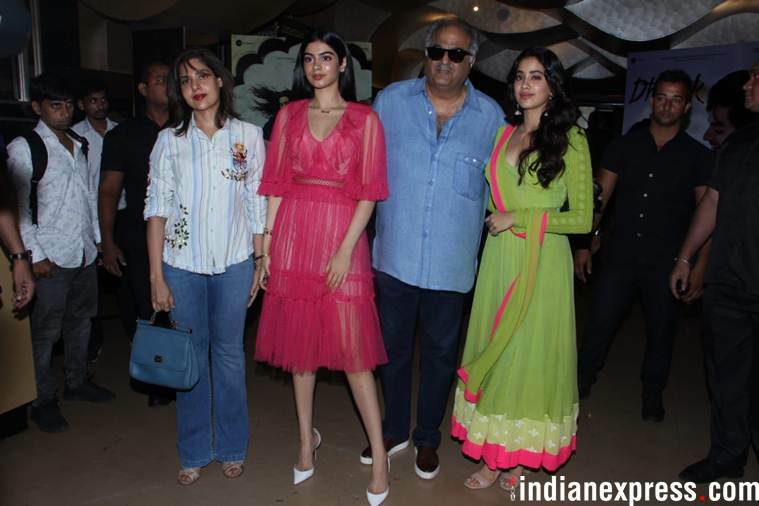 Janhvi Kapoor, Boney Kapoor and Khushi Kapoor posed for photographers during the trailer launch. 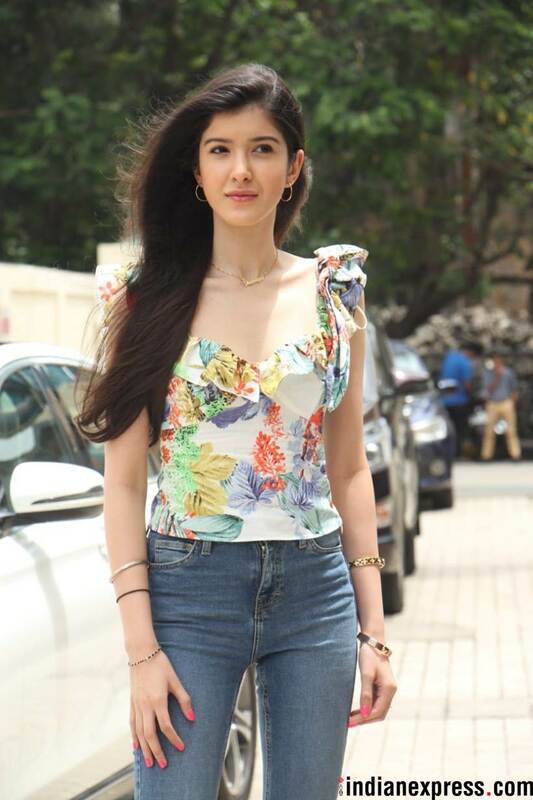 During the launch, Janhvi became quite emotional when someone asked her if she is missing her late mother Sridevi. However, she gained her composure to answer a question on the tips she received from Sridevi. Janhvi said, "The biggest tip is to work hard and feel every emotion." 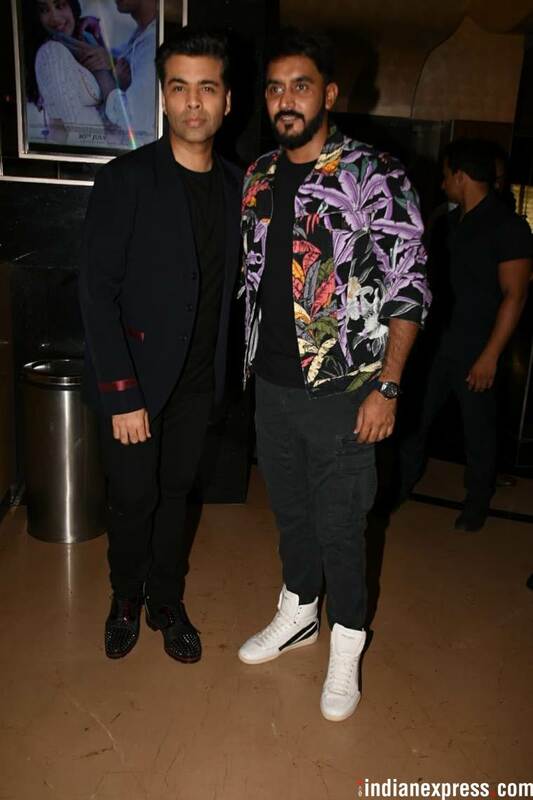 Dhadak producer Karan Johar called Shashank Khaitan the Rajshree at Dharma. 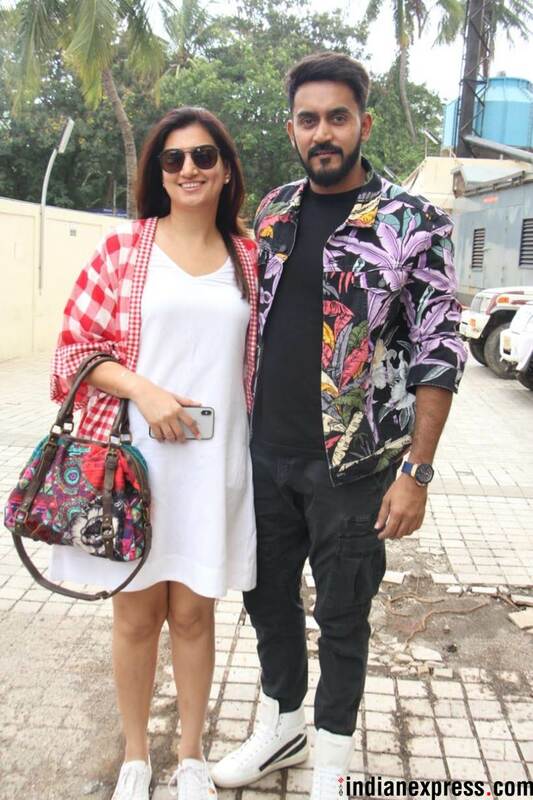 The filmmaker praised Shashank for being a thorough professional. When Karan asked Shashank if he is nervous about showing the film to Sairat director Nagraj Manjule, the Dhadak director said, "I am excited. 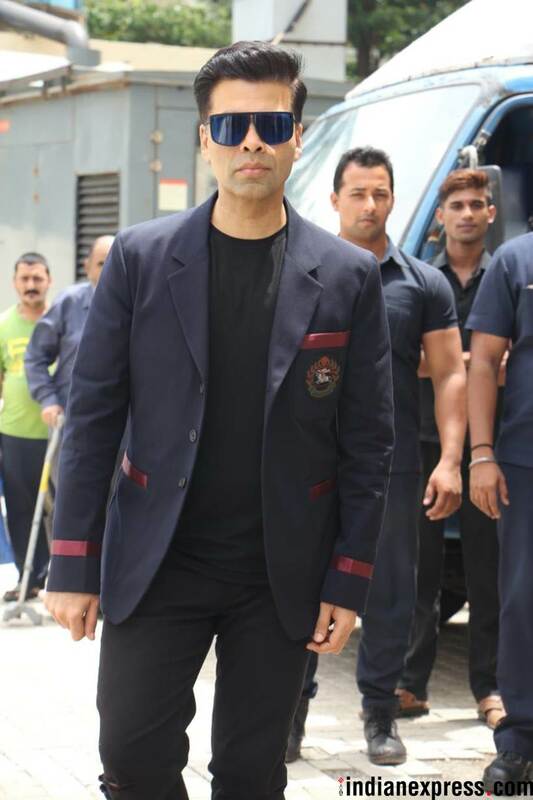 I started out with the remake of DDLJ, so not really scared." Director Shashank Khaitan added, "It (Sairat) blew my mind. It was a story waiting to be told. I wanted to pay the best homage to Sairat. Really proud of Dhadak and these two kids." 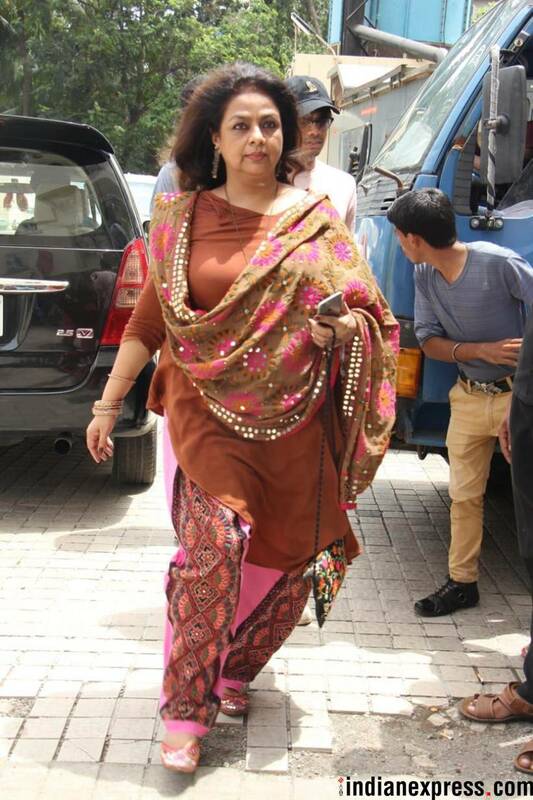 Ishaan Khatter's mother Neelima Azeem graced the trailer launch of Dhadak. Shanaya Kapoor put her best fashion foot forward for the event. 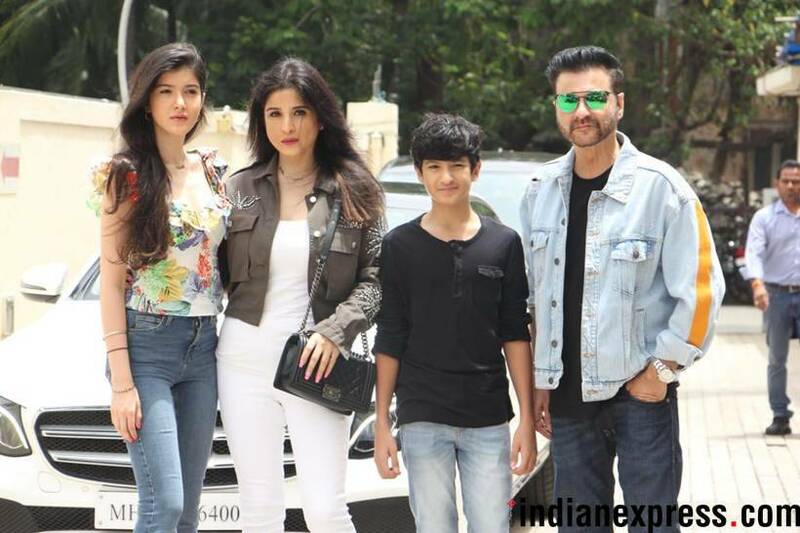 Our shutterbug caught Sanjay Kapoor and his family at the event. Dhadak will release on July 20 this year.